Curated by Eddie Zammit and produced by Radio Velvet, the Mickey-inspired art exhibition will take over the floors, walls and staircases behind the Shot Tower at Melbourne Central from 17 November to 28 February, featuring the colorful work of 90 incredible local and international creatives — think Jamie Browne, Confetti Studio, Vince Frost, Justine McAllister, Travis Price, George Rose, and plenty more. 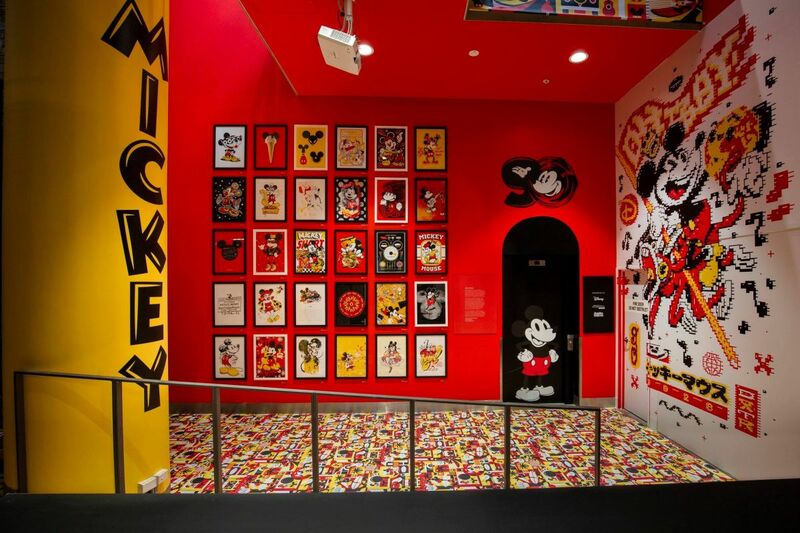 Each artist has reimagined Mickey to create a completely original artwork that you’ll spot while you shop, and probably take some selfies with too. The merch shop will be open from 11am – 5.30pm daily until 28 February 2019.